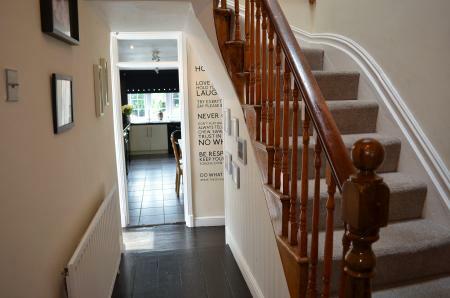 Unique and simply stunning 4-bedroom family home on one of Syston’s most desirable tree-lined streets. 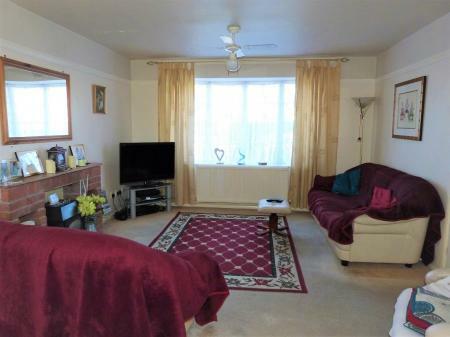 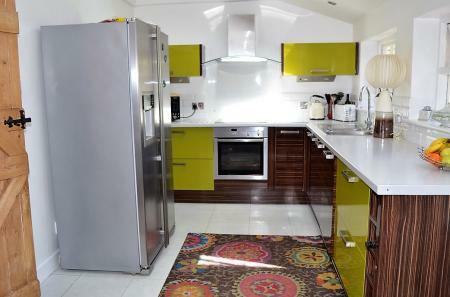 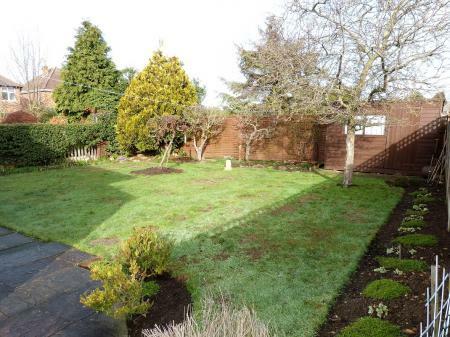 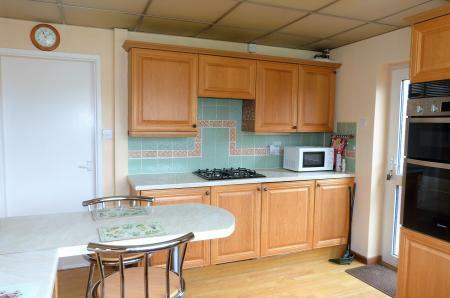 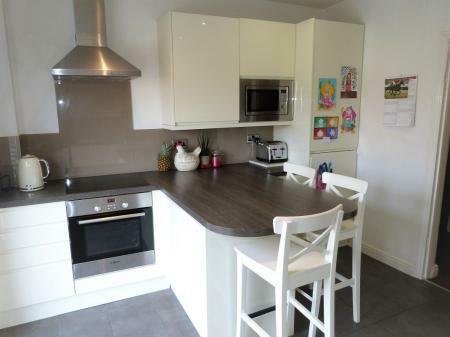 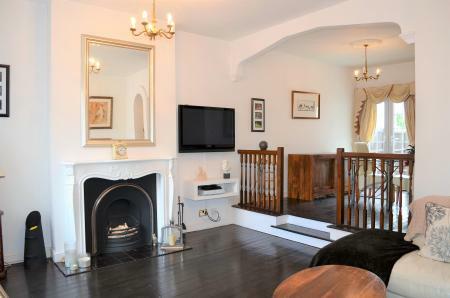 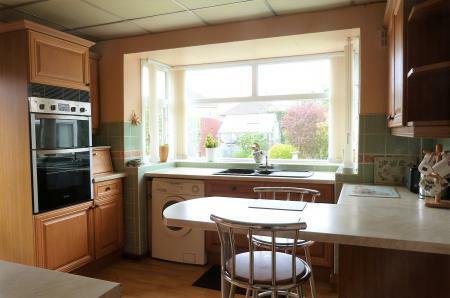 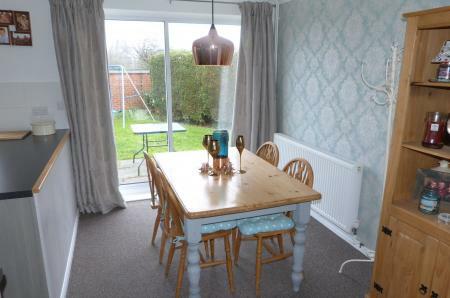 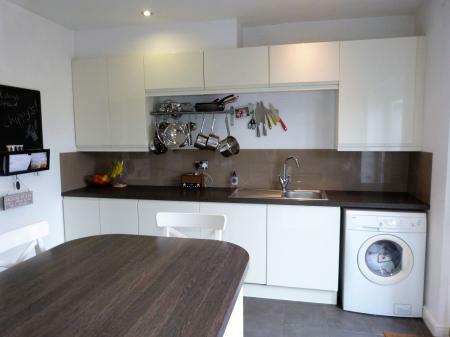 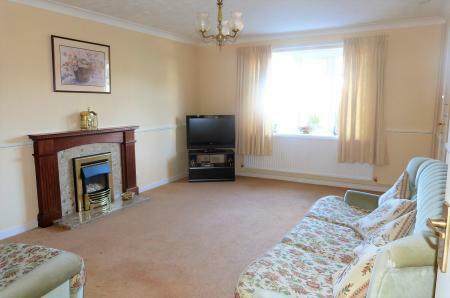 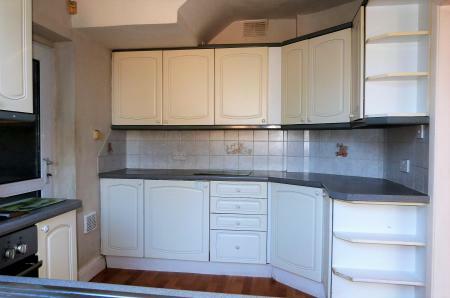 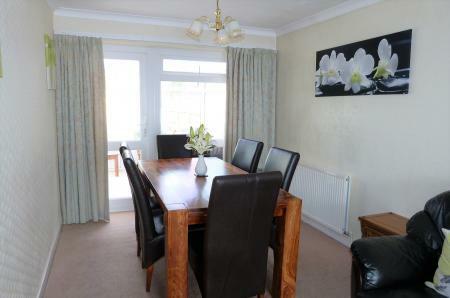 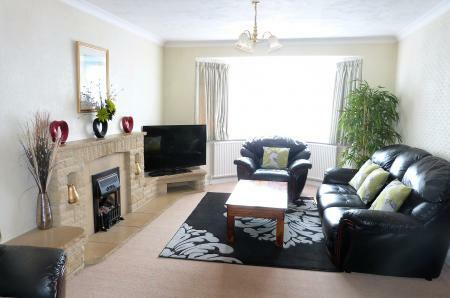 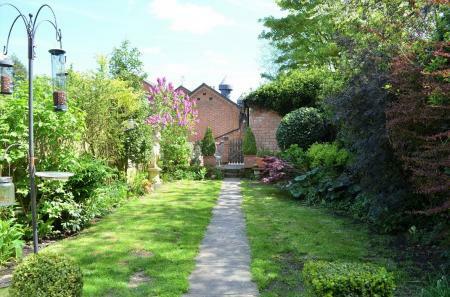 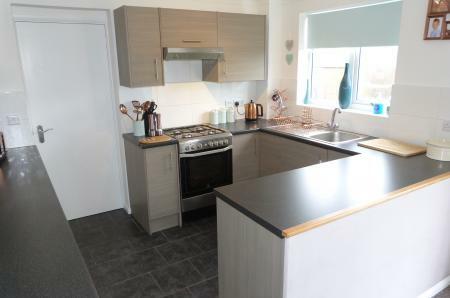 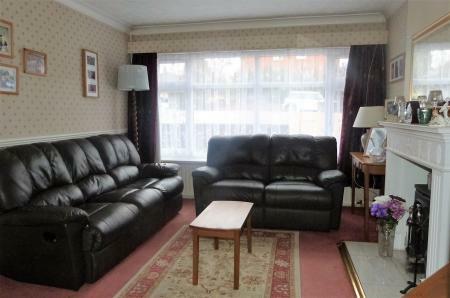 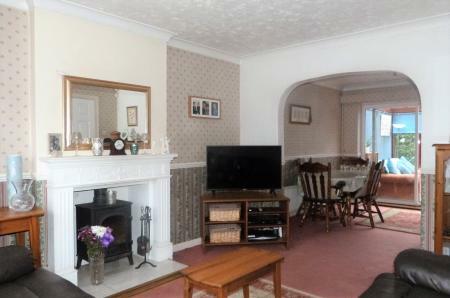 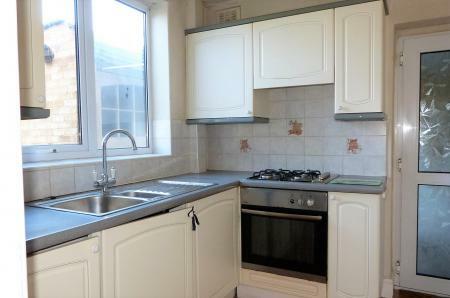 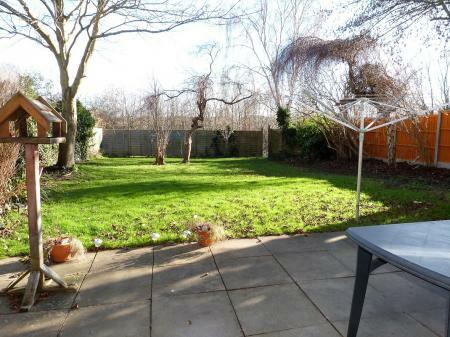 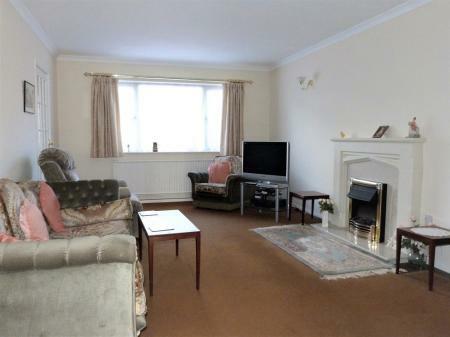 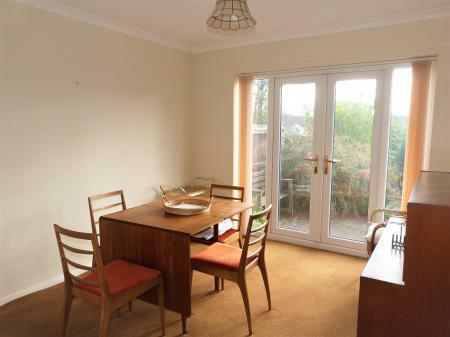 In walking distance of town centre, park, schools & railway station. 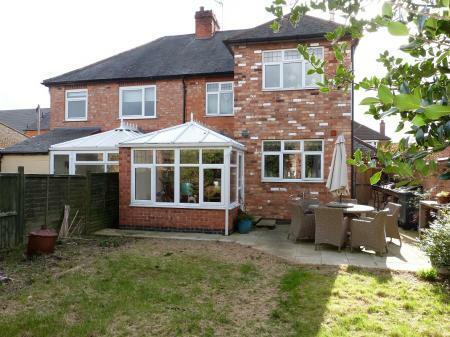 Easy access to Leicester, Nottingham, Melton & Loughborough & motorway network. 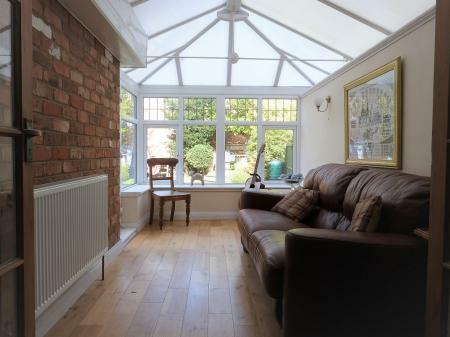 Extended and improved with a large conservatory in sought after street, convenient for Wigston & Oadby town centres, schools, leisure facilities and day to day amenities. 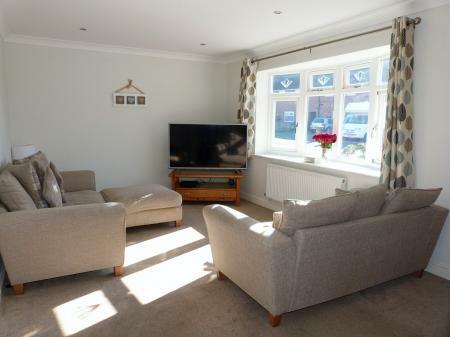 Easy access to Leicester and motorway networks. 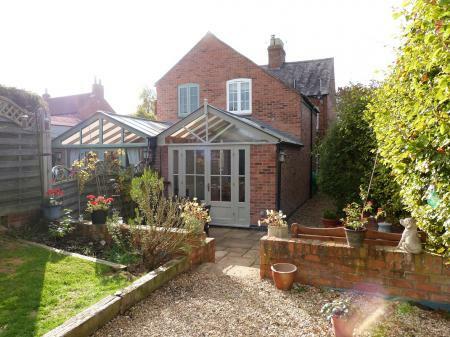 Extremely convenient for Fosse Retail Park& M1/M69 motorways-Having easy access to Leicester city centre by car & public transport. 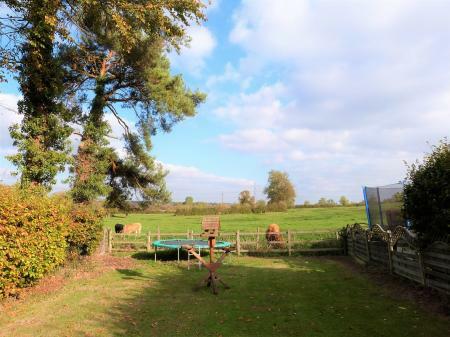 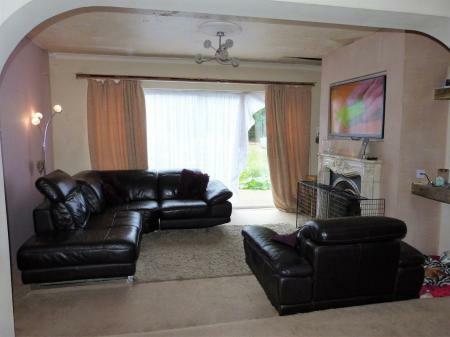 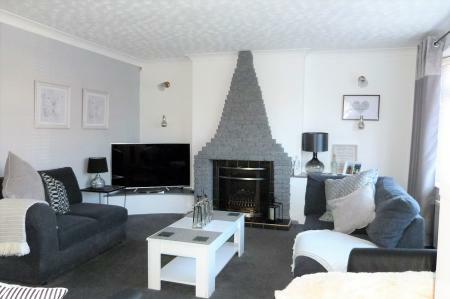 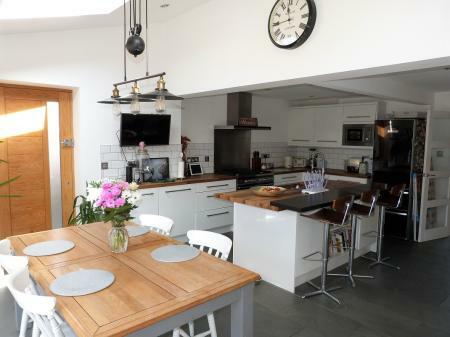 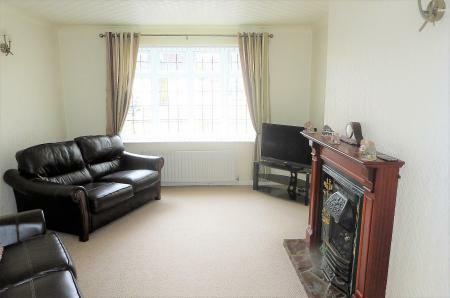 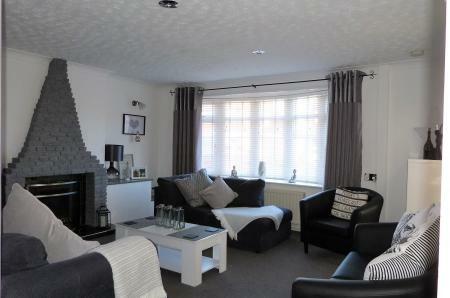 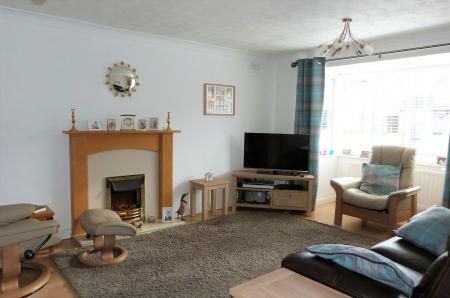 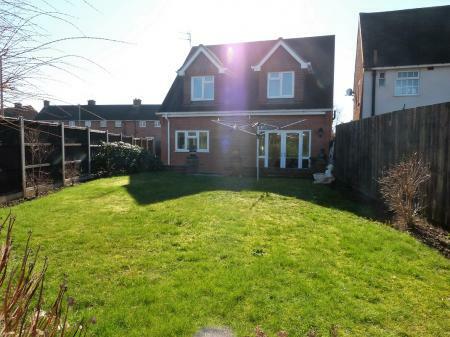 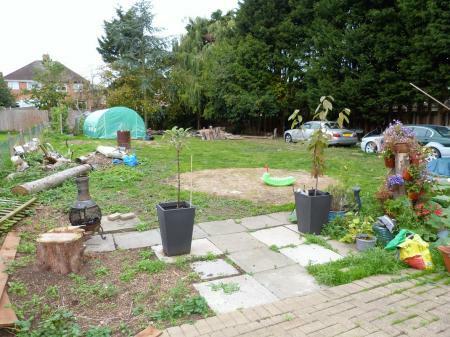 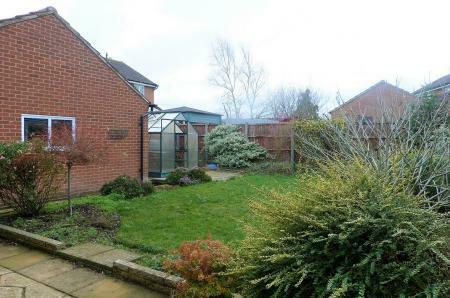 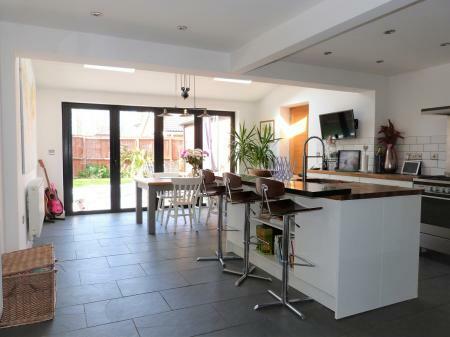 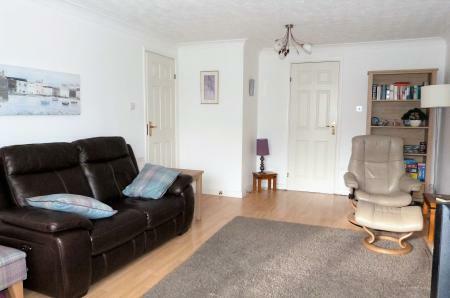 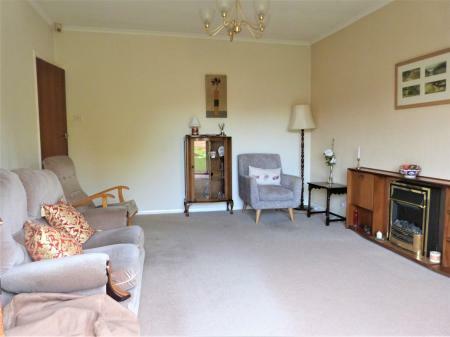 Spacious family home in a popular location on the outskirts of Leicester. 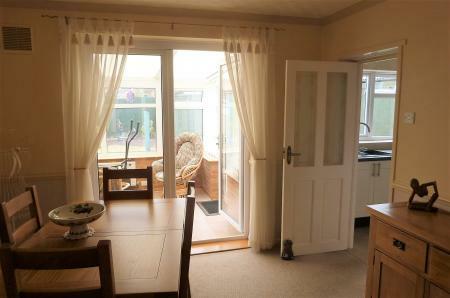 Gas central Heating, PVC double glazing and solar panels providing discounted energy.